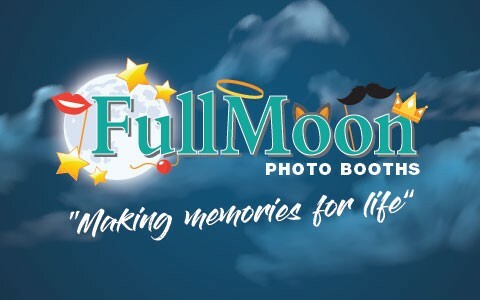 Welcome to FullMoon Photobooth, making memories for life. 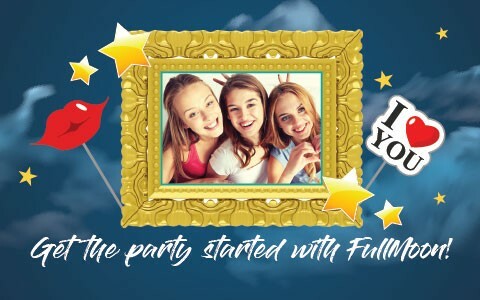 We are an Essex based Photobooth company, we aim to help create special memories of your time with your friends and family by using one of our state of the art photobooths. 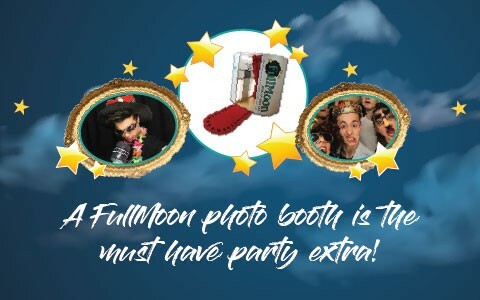 If you are having a birthday party, school prom, charity event or even if it is your special wedding day we have packages to suit your needs. Or why not let us design a bespoke package for you. Prior to your event you will be able to choose how you want your booth set up, what colour photo background you would like, if you would like any wording on your prints and how you would like the prints set out. From the moment you book with us until after your function you will have our team to help you make your event just perfect.